The 2019 Chevrolet Silverado 1500 from Jones Chevrolet Cadillac in Sumter, SC, serving Columbia, is the classic pickup you want with best-in-class cargo box volume. * Three fixed tie-downs in each corner of the bed for securing cargo and a CornerStep rear bumper with larger footwells make loading your haul as simple as can be. The high-strength, roll-formed steel body for durability is powered by a standard 2.7L turbo engine with 310 horsepower and 348 lb.-ft. of torque. 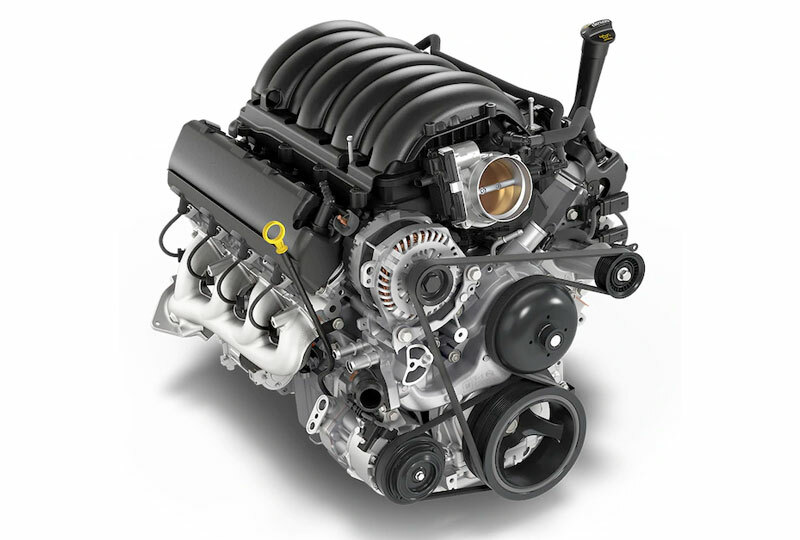 If needed, you can always opt for the available 5.3L V8 engine with 355 horsepower and 383 lb.-ft. of torque or optional 6.2L V8 engine with 420 horsepower and 460 lb.-ft. of torque instead. No matter which you choose, rest assured knowing power won't be compromised. The pickup truck's bold fluid design with aerodynamic enhancements is served even further by a phenomenal interior. In 2019, there's more legroom, more storage space, and enhanced climate controls. The 60/40-split folding rear bench seat can even open up the cabin for extra items that don't belong in the bed. Choose from available cloth, leather, or vinyl seating so you can ride like royalty. Use the available Bose® Premium Sound System and you'll never want to get out. New auto loan rates are lower than ever, and we've got amazing deals you have to see to believe. You can take your test drive today when you visit our showroom at 1230 Broad Street in Sumter. 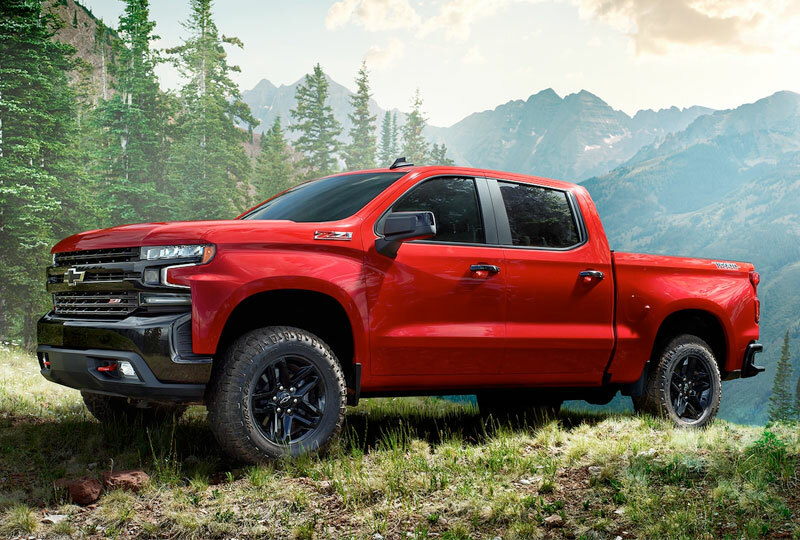 We can make your dreams of owning a 2019 Chevrolet Silverado 1500 come true! *Cargo and load capacity limited by weight and distribution. The bold, fluid design of the All-New Silverado isn't just for show. Like the rest of the truck, it's here to work, offering a more muscular presence on the road along with enhanced aerodynamics. But that's just the beginning. No matter if you're an experienced hauler or joining the Silverado family for the first time, with eight distinct trims each offering unique designs and capabilities, you'll be able to choose the truck that's right for you. 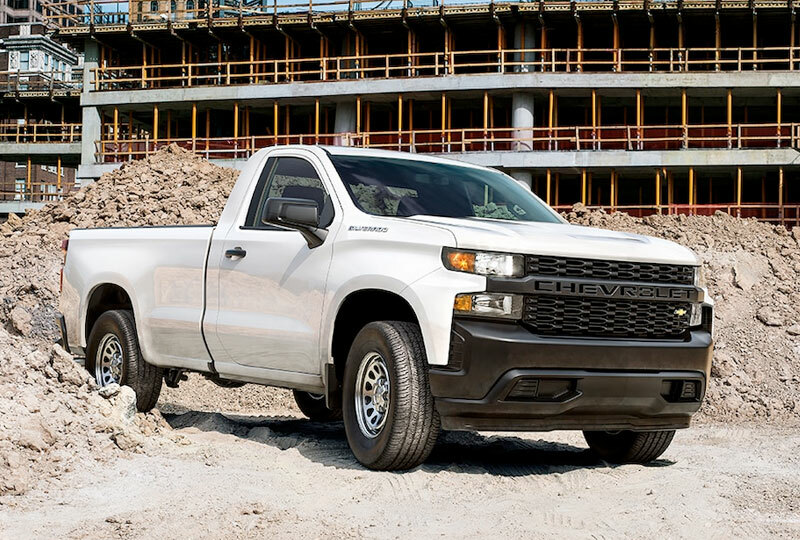 There's no one tool that's right for every job, which is why the All-New Silverado offers six different powertrains - including an all-new 3.0L Duramax® Turbo-Diesel (late availability), a responsive 2.7L Turbo, and the powerful and advanced 6.2L V8 with Dynamic Fuel Management - so you can choose the right combination of power and efficiency for your needs. When it comes to your protection, Silverado brings brains and brawn to the table with a high-strength steel safety cage and available active safety features designed to help you stay out of harm's way while you're on the road. †Service varies with conditions and location. Requires active service plan and paid AT&T Data plan. 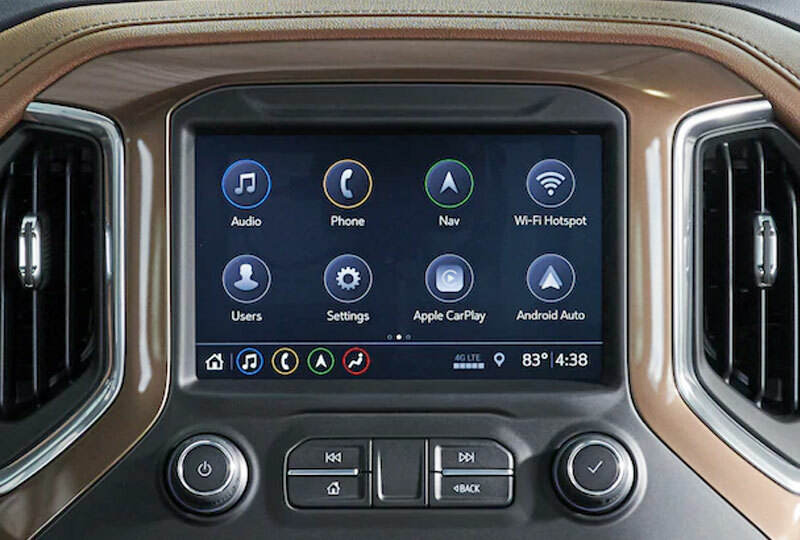 See onstar.com for details and limitations.